Bath Spa University. Six students have been selected and one of these will become Woodhouse & Law’s Student in Residence for a year, benefitting from W&L’s vast experience in the field of Interior Design. ‘We have wanted to put something back into this area, as we feel Bath has supported us whilst growing our business. We want to help students hoping to make a career in Interior Design find the right path, help build their confidence, understanding of the work place and skill sets so they can happily move on to the next stage of their career. 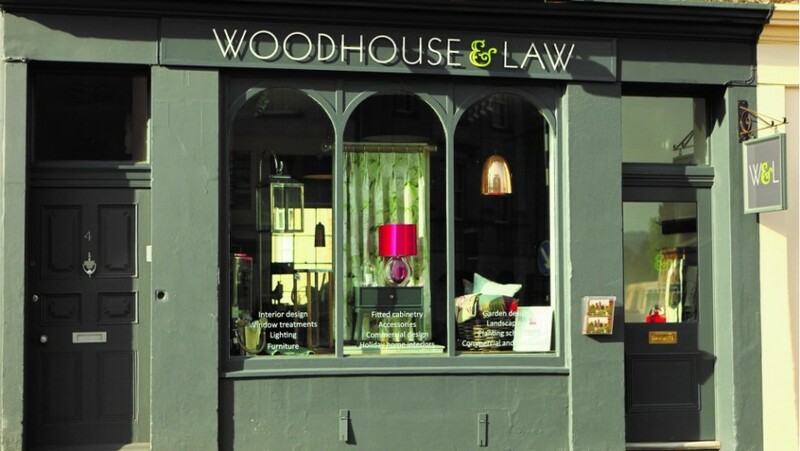 Amanda Goode runs this very popular course and is delighted with the interest and enthusiasm Woodhouse & Law have shown as it is vital to get students’ real work experience. The show will close on the 16th May. The students at Bath Spa then prepare for their degree shows which will be on view at Sion Hill from 6th – 12th June.